Yesterday the network camera management app tinyCam Monitor PRO was updated to v9, bringing a ton of new features like MP4 recording to FTP servers, 'Webhooks on motion' for motion-detecting automation, and additional support for features in Android 8.0 Oreo such as adaptive icons and PiP, among a tremendous list of changes. To celebrate the occasion, it's even on sale for 50% off at just $1.99. 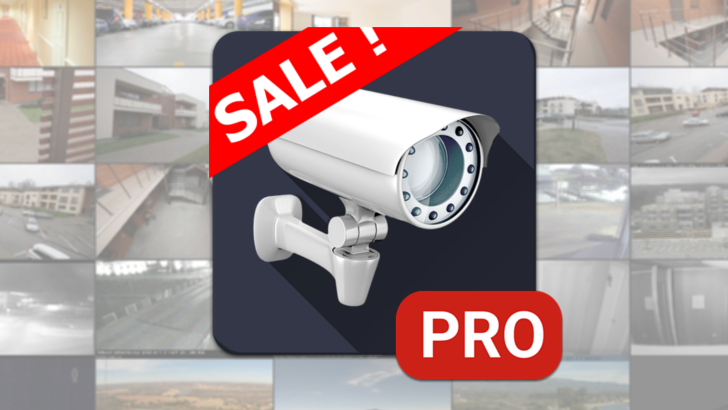 If you own a home security camera, chances are you've already heard of tinyCam Monitor. 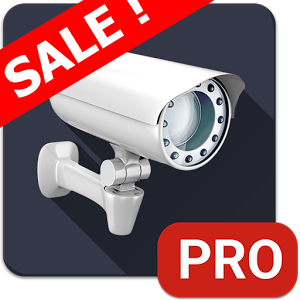 It's one of the most full-featured surveillance apps on the Play Store, and pairing it with any average security camera will get you virtually all the functionality of something more professional like the Dropcam for a fraction of the price. The developer behind tinyCam continues to work incessantly to improve the app, and has just announced an update to version 8.0 (just 6 months after 7.0 was released, actually). Most notable among the new changes are support for Android O (that was fast) and MP4 cloud recording, which allows users to automatically sync their security footage to an online backup service like OneDrive or Dropbox. 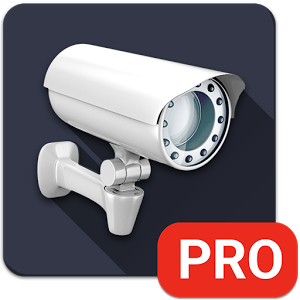 Home security cameras are great, made all the better when there's a great app to control them with. 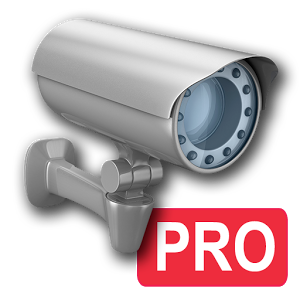 Accordingly, tinyCam Monitor has just had a major update to version 7.4, with some big features surrounding the cloud in tow. The talking point here is definitely 24/7 cloud recording. This means that the recordings, which will now take place continuously, will be uploaded to the cloud, and when the quota of 500MB is exceeded, the oldest JPEGs uploaded will be deleted to make way for new footage. There are other new features for recording, as well - the archive for cloud recordings and on-device recordings can be deleted on demand, and less memory is used for the Motion JPEG (MJPEG) streams. Android 7.1 has only been available a short time, but developers are already adding the new stuff to their apps. One of these developers is Alexey Vasilyev, better known as the developer of the popular tinyCam Monitor app. 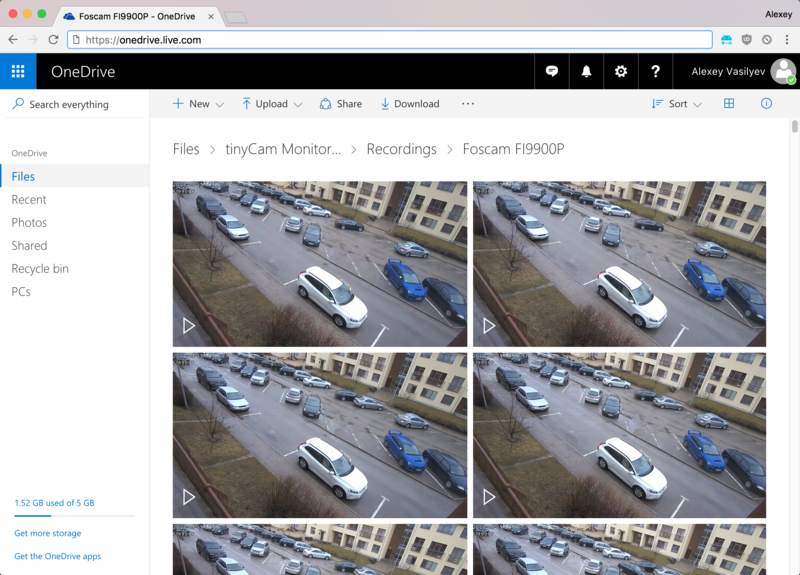 For the uninitiated, tinyCam is a viewer for most standard format video cameras, which can then be used for remote surveillance, among other things. The biggest addition in the update is playback speed options for video playback. The choices are 0.1x - which is designed to play timelapses at the original speed - 0.5x, 1x, 2x, and 3x, so that should please everybody. Web-accessible cameras don't need much in terms of bells and whistles, but that doesn't mean you can't have them all the same. 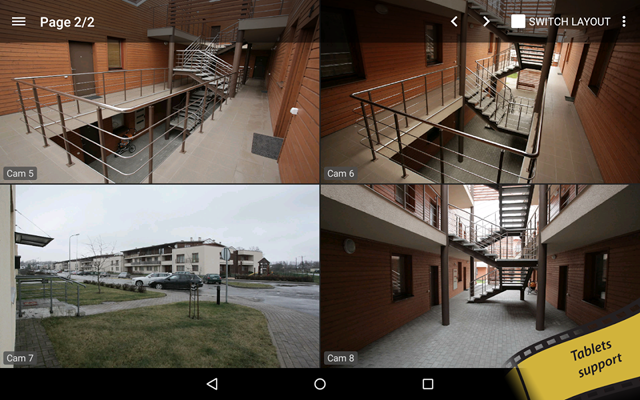 That seems to be the development direction behind TinyCam, one of the most popular IP camera viewers on the Play Store. The latest update adds some API strings that make it more compatible with the experimental multi-window mode everyone's raving about in Android N. That should be extremely handy for watching your front door and browsing Android Police at the same time. As a Dropcam user, I often wish I could get a little bit more than an activity notification on my Android Wear watch. I don't want to watch the video feed for 10 solid minutes, but the option to quickly see what my camera is seeing in an instant would be amazing. If you're a tinyCam user, you just got that luxury. I'm jealous. As of version 5.6, you can now say "OK Google, start tinyCam monitor" to your Android Wear watch and get a quick glimpse of the video feed. 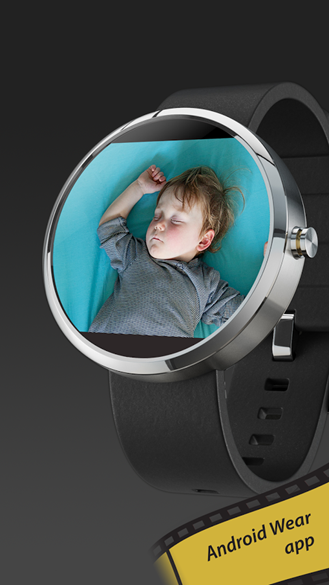 Alternatively, you can use the "cast to Android Wear" option to send it to the watch from your phone.